Contact for rates. Travel fees may apply. 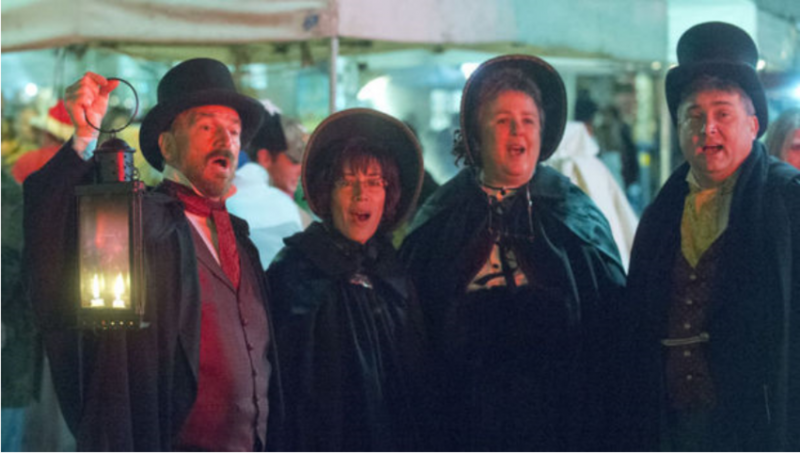 The Gold Standard of Victorian caroling quartets! Top tier vocalists. Extraordinary costuming, repertoire, and flexibility. A command of audience second to none. 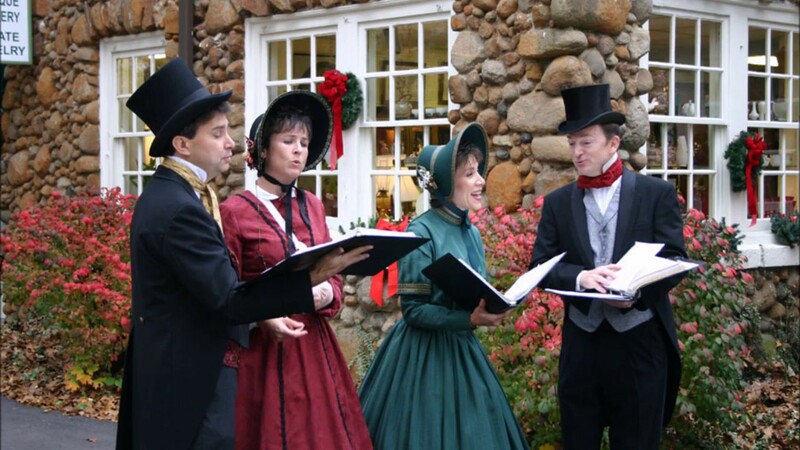 A fixture at museums/historical venues like Reynolda Village, Old Salem, Stoneleigh and Graylyn Estates, Roanoke’s renowned “Dickens of a Christmas." Gifted with the elderly. 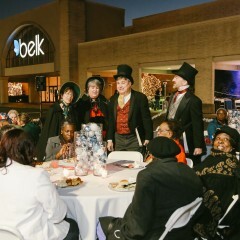 We had Carolers of Christmas Past at a Christmas party we held for our associates affected by the hurricane. 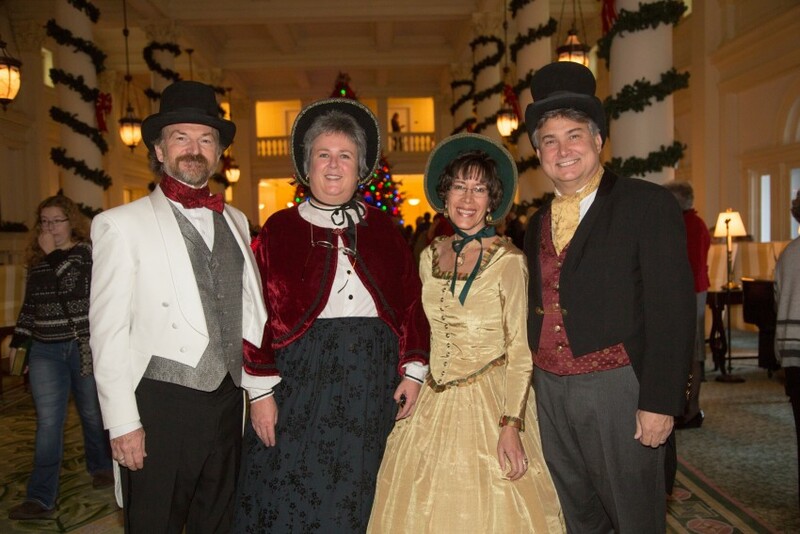 They were very engaging and everyone loved hearing their favorite Christmas Classics! I would absolutely recommend! 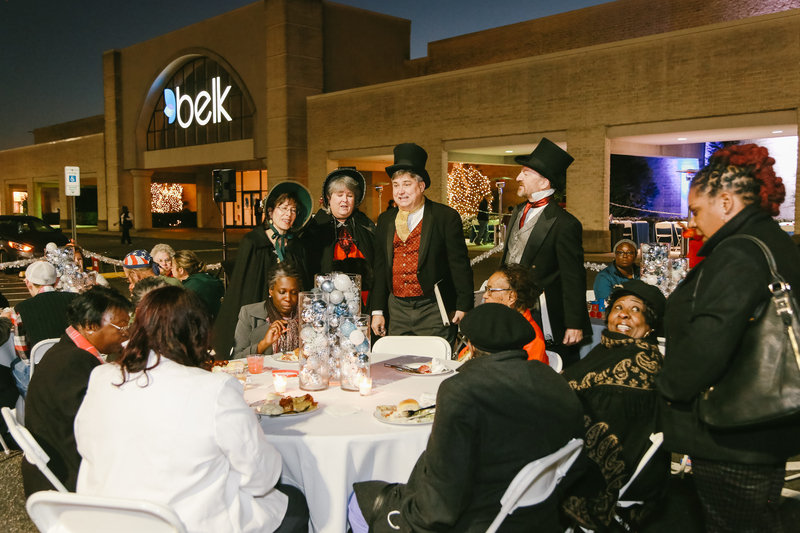 The Belk's organization was very generous to the hurricane victims, and I saw not one employee who looked as though he or she was actually "working" as opposed to having fun and helping others. It exposed us to an entirely new aspect of your department stores and their leadership team for sure. Congratulations for a job well done on your event. Price Range: Contact for rates. 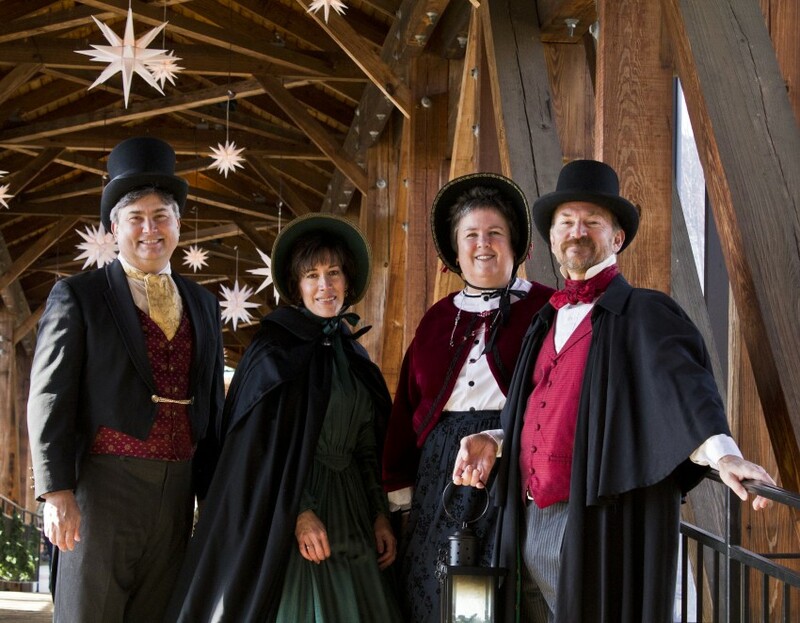 Travel fees may apply.